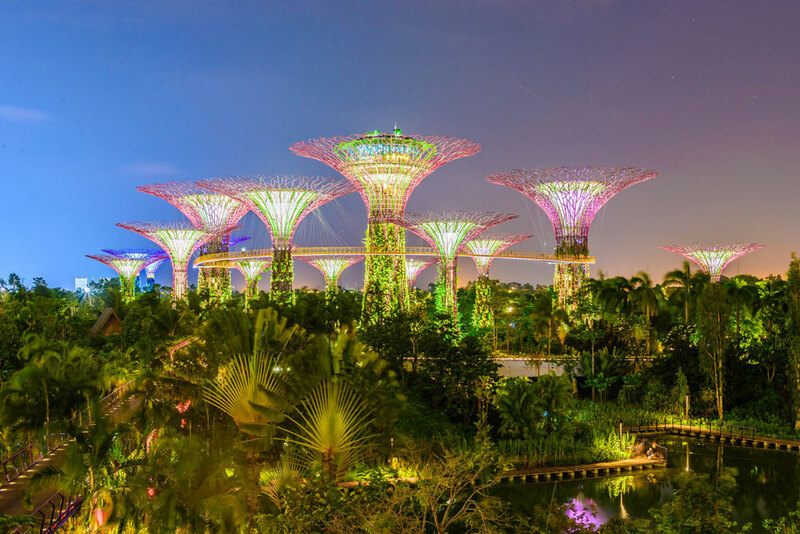 Singapore has been described as one of the most beautiful garden "states" in the world. 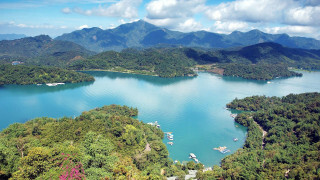 Situated in a tropical rain forest, it is rich in wildlife and spectacular gardens. 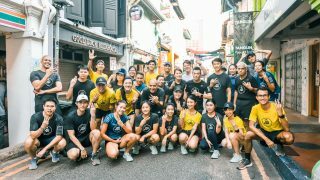 Depending on your running expertise, almost any time is perfect to explore the absolute beauty and cultural experiences that can only be found in Singapore. Whether you are on a running trip with a group of friends, or are just choosing to enjoy Southeast Asian culture, there are many wonderful places to visit for free. There are many running trails in Singapore including the Southern Ridge Trail spanning three parks in the southern area of the city. The MacRitchie Reservoir Loop includes several trails that skirt the reservoir. The most popular trail follows the banks of the reservoir on a wooden pathway leading into the jungle. 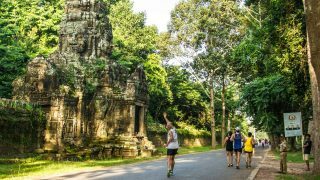 After running through Singapore neighborhoods, parks and gardens, runners may settle in for delightful and free sightseeing in one of the most beautiful areas in Southeast Asia. 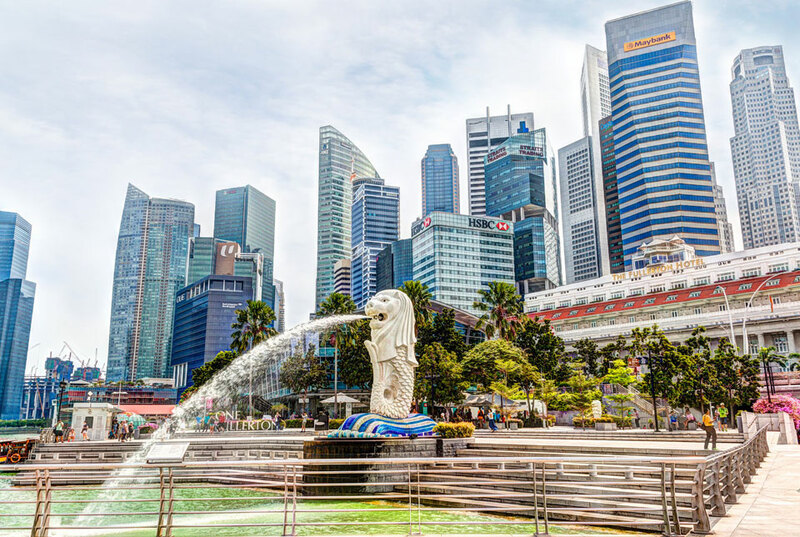 A one-week stay in Singapore will give you opportunities to experience local culture and Asian history. There are several unique and spectacular temples, monasteries, national monuments and museums to fill your time. 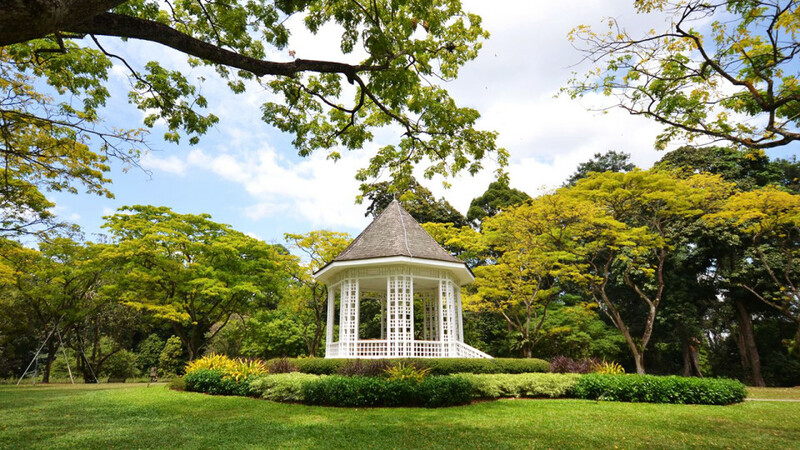 The gardens, which include several acres of splendid greenery and elegant plantings is the top tourist attraction in Singapore. 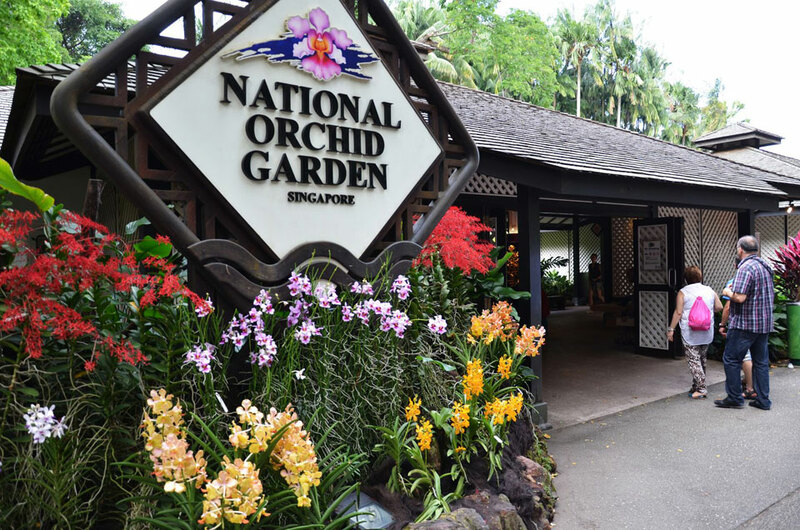 The Botanic Gardens also include the National Orchid Garden, which is only open during the day. Admission to the Botanic Gardens is free, but there is a nominal fee to tour the Orchid Garden, well worth the price for orchid lovers. 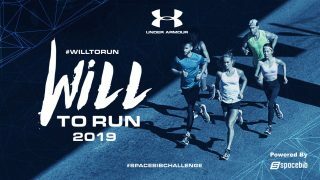 Although there are no designated running trails in the Botanic Gardens, runners are welcome to run throughout the gardens. The Botanic Gardens was listed as a UNESCO World Heritage Site on 4 July 2015 which gave it another reason for you to visit. Marina Bay is regarded as the tourist centre of Singapore. It has become a center of arts, cultural history, entertainment and fine cuisine. Running enthusiasts often spend morning hours running along the waterfront. The Float at Marina Bay is recognized as the world's largest floating stadium, home to world-class athletic events. Access to the Singapore Flyer and Merlion Park are easily accessible from Marina Bay. The Bay offers the most remarkable views of city skyscrapers, especially at night. It is free to stroll or run along Marina Bay. Also read: Unique Running Events in Singapore 2017: Which, How and Why to Join Each Race? 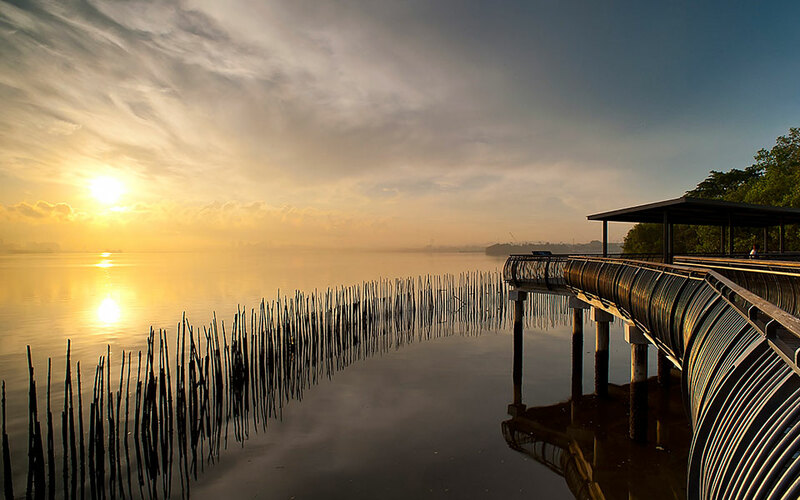 Runners visiting Singapore will be drawn to the Sungei Buloh Wetland Reserve and its lavish gardens and parks. The wetlands contain several species of reptiles and migratory birds including sandpipers and egrets. Admission to the Reserve is free during weekdays. There is a small admission fee on weekends. Orchard Road is regarded as the largest commercial boulevard in Singapore. It has been compared to the Champs-Elysėes in Paris. The scenic and grand boulevard is flanked by side-walk cafes, expensive restaurants and high-end designer boutiques. Some of the finest luxury hotels are located on Orchard Road. Many of the luxury hotels feature amazing art galleries with roaming exhibits, all free to the public. The opulent ION Orchard shopping mall, which is the centerpiece of the boulevard, includes international designer boutiques and restaurants. It is an enchanting area to visit, but beware of the exorbitant prices. Singapore is known as the "Lion City," mainly due to its use of lion symbols as national monuments. Merlion Park, located on Marina Bay is home to Singapore's most famous monument devoted to the lion. The Merlion creature-like statute features the head of a lion with the body and tail of a reptile. The statue sprays water from its mouth into Marina Bay. Although now abandoned, this cemetery was once regarded as Singapore's largest cemetery. There are running and walking trails that provide excellent nature experiences including views of wildlife, tropical birds and headstones from ancient Southeast Asian culture. Free walking tours are available. 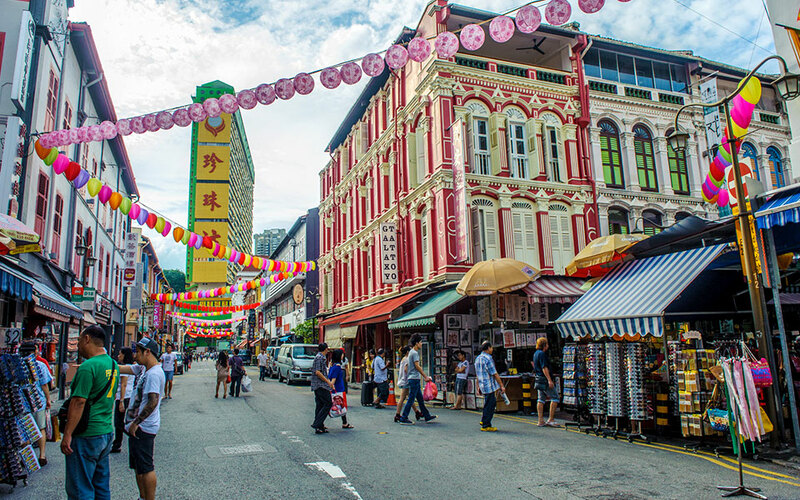 A visit to Singapore's Chinatown offers a unique cultural experience. The ethnic neighborhood is known for outdoor shopping and local arts vendors. The streets in the district are narrow, so running is almost impossible. The Chinatown Heritage Centre offers opportunities to learn about the development of Chinese culture in Singapore. 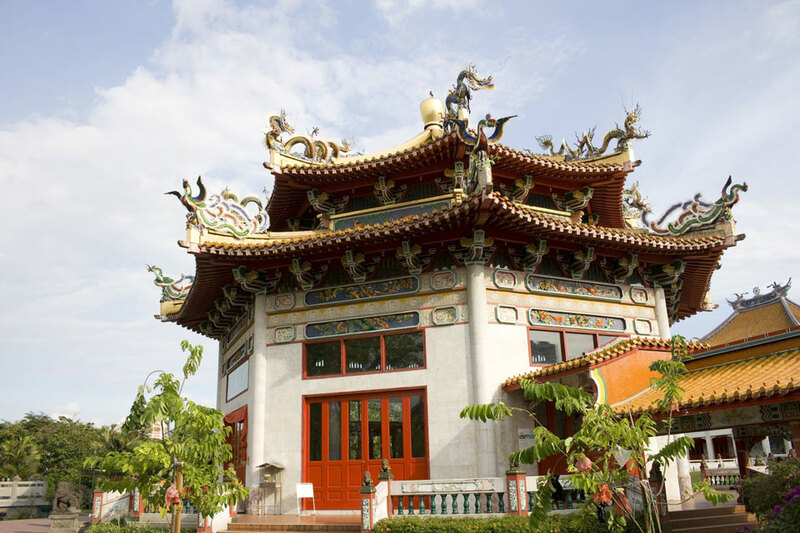 One of the noted sights is the Thian Hock Keng Temple, a tribute to ancient Zen history. Visits to the temple are free, but there are structured visiting hours during the week. Another of Singapore's ethnic enclaves, this neighborhood includes winding roads and pathways through a cultural area. Small roads are lined with local vendors selling a variety of unique Indian artifacts and hand-crafted items. Serangoon Road, lined with small boutiques and art galleries, is also noted for authentic Indian cuisine. These impressive Outdoor Gardens in Bay South are known for nightly sound and light extravaganzas, usually starting around nightfall. The shows are free, beginning at 7:45 and 8:45 p.m., respectively. It is also free to tour the gardens. A small fee is charged to visit the conservatories and the treetop walkway with panoramic views of the city. A visit to Singapore would not be complete without visits to the many temples and monasteries, all of which are free. The Sri Mariamman Temple, located in the center of Chinatown is the oldest Hindu temple in Singapore. The temple features exquisite and colorful architecture, as well as statutes and artifacts from ancient Hindu culture. The Kong Meng San Phor Kark See is a current working monastery in central Singapore. The original bell and drum tower, rustic carvings and statues are a tribute to early religious culture. Free admission and free vegetarian meals are served to visitors in the dining hall. Singapore is one of the only cities in the world that offer free admission to world-class galleries and national art museums. Luxury hotels welcome non-guests to tour their galleries and exhibits at no cost. The Pan Pacific Public Art Space, located on Marina Bay, hosts rotating art exhibits. The Marina Bay Sands features magnificent lobby galleries. The Ritz-Carlton Millenia features paintings by Andy Warhol and glass-blown works by Dale Chihuly. The National University of Singapore Museum is proud of its historical and cultural artifacts and art. The university is home to the Lee Kong Chian art gallery, admission to which is free. The Gillmore Barracks and the Esplanade is the contemporary arts centre of Singapore. 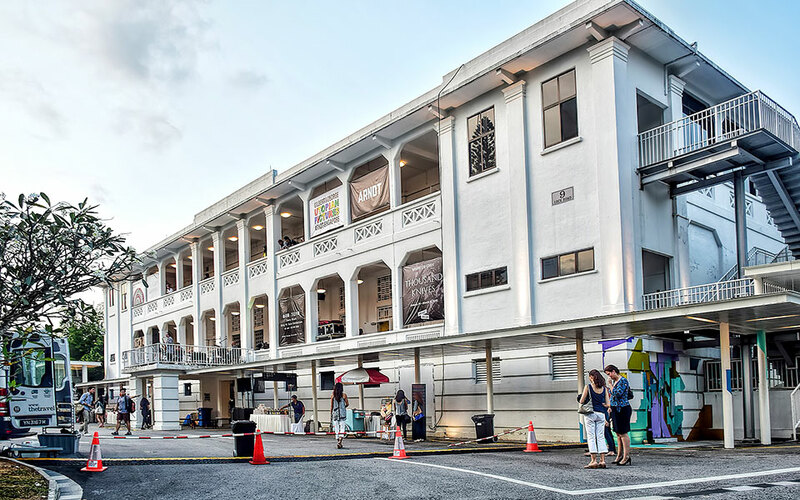 The former colonial army base offers free admission to its 16 unique art galleries. Whether your travel to Singapore involves running or simply exploring and learning about the diverse culture of Southeast Asia, you will not be disappointed by your adventure. You can run throughout the city or on trails through parks, forests, tropical regions and lavish gardens. If the heat and humidity becomes overwhelming, there are many unique cultural, historic, architectural and religious monuments to visit, all at no cost.